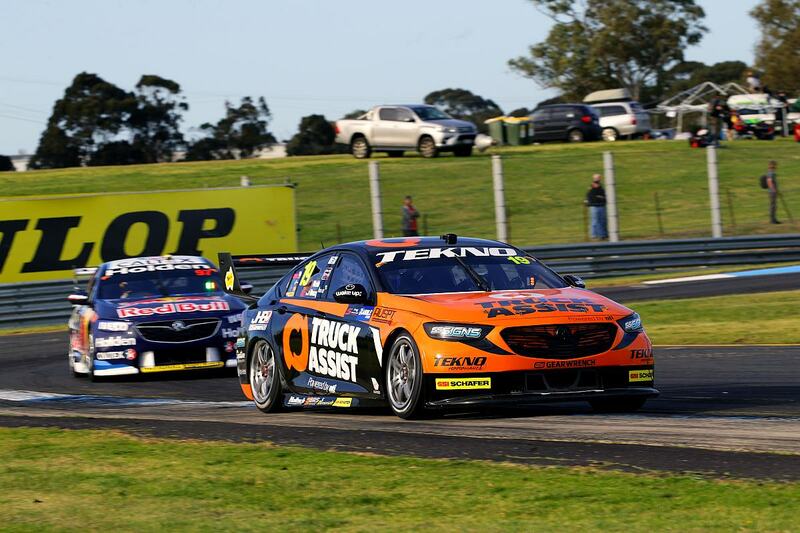 The Truck Assist Team TEKNO Holden Commodore had a tough Sandown 500, with Jack Le Brocq and Jonathon Webb finishing 22nd, after early race dramas dropped the duo down the result sheet. The combination had a promising start to the race, but a mysterious broken rear track rod after 21 of 161 laps saw the remainder of the event become an extended test session. “It’s still all a big learning process, but the good news is that the next round is at Bathurst, and it’s a place we know very well. Kicking off the weekend on Friday were three 30-minute-long practice sessions, with the first and third exclusively for designated co-drivers. Webb set the fifth and 17th best times in his respective outings, while Le Brocq was 22nd fastest in his session. After the combination were 24th in practice number four on Saturday morning, Le Brocq qualified 22nd in the single 20-minute-long session, prior to the pair of races to determine the starting order. The opening 20 lap encounter was for co-drivers, with rain over portions of the circuit at the halfway point of the race interrupting proceedings. Taking the safe bet, Webb stopped to take on wet tyres after 10 laps, with the winning strategy ultimately being to stay on track, and battle with slicks on the slippery surface. 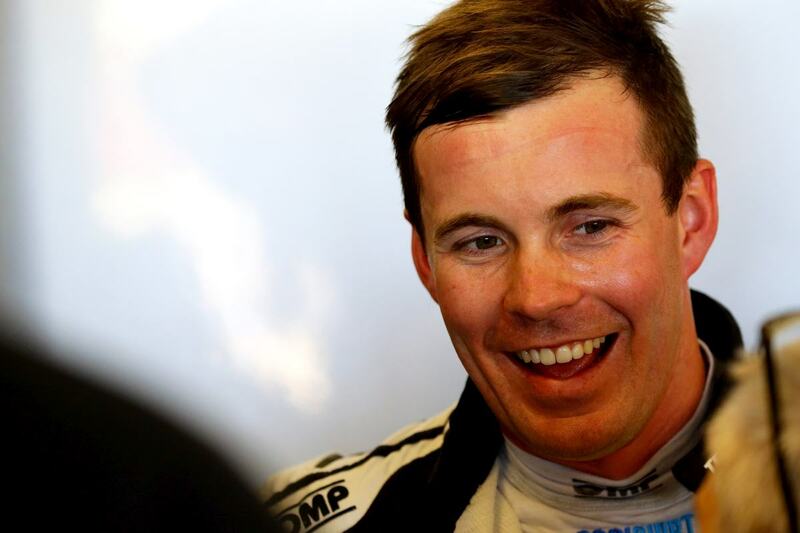 At the chequered flag, Webb was classified in 21st position. After dropping to 23rd at the start of his 20-lap race, Le Brocq drove through to 20th place by the finish. Sunday morning’s 20-minute-long warm up session saw a solid turn of pace for the squad, with the team setting the third fastest time. Webb started the car and progressed through the field as pit strategy played out in the early running of the 500. After pitting on lap 20 for the first scheduled re-fuel, the car returned to the garage shortly thereafter with broken rear suspension, with rectifying the issue costing the team some four laps on the leaders. Webb circulated until his mandatory 55 lap stint was completed before handing over to Le Brocq under safety car, who brought the car home after a final pit service with 18 laps remaining. Following 24 races, Le Brocq is now positioned 18th in the season standings, with the Championship now moving on to the big one, the Bathurst 1000, which will be contested at Mount Panorama from October 4 to 7.